I have been around auctions my whole life growing up. Often, I attended them with my Uncle and Grandfather. At the age of 20, I attended the Mendon Hall School of Auctioneering in High Point, NC. I returned home where I began my apprenticeship with Rep Carpet Sales under Kevin Hines. At 21 years old, I passed the state test and became licensed and bonded. At this time, I started buying antiques and horses to sell. 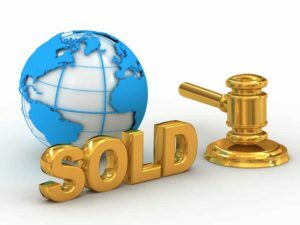 I have worked with multiple auctioneers in the state of Pennsylvania. I also attend many antique auctions, gun shows, and horse auctions.